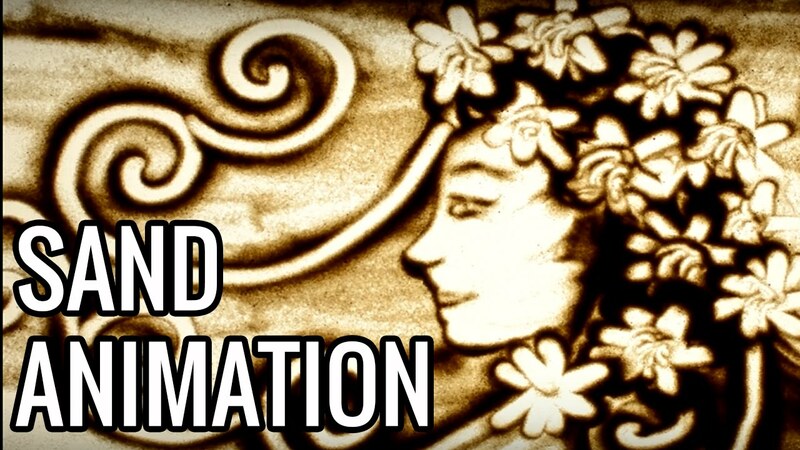 Sand Animation / Sand Art: There are two types of sand animation. 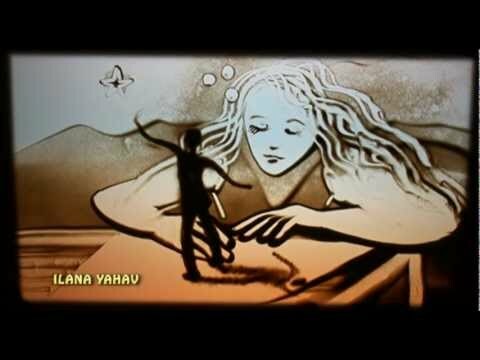 In the first type, designs are drawn on sand and then the images are captured, it’s kind of similar to stop motion technique. 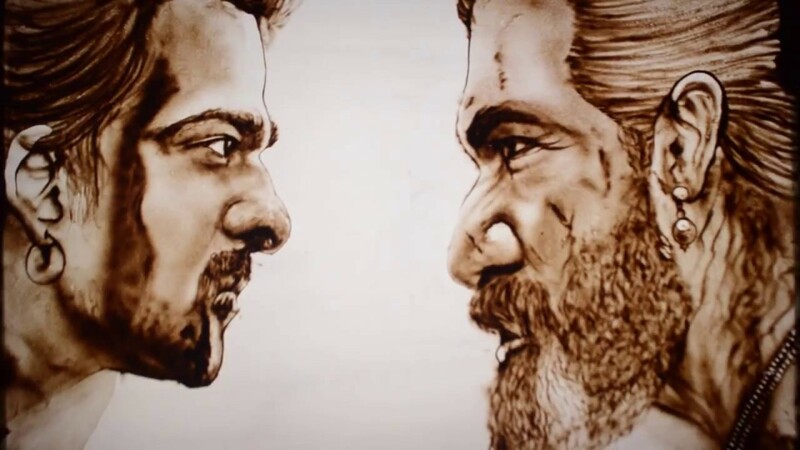 The images are captured frame by frame and then rearranged. 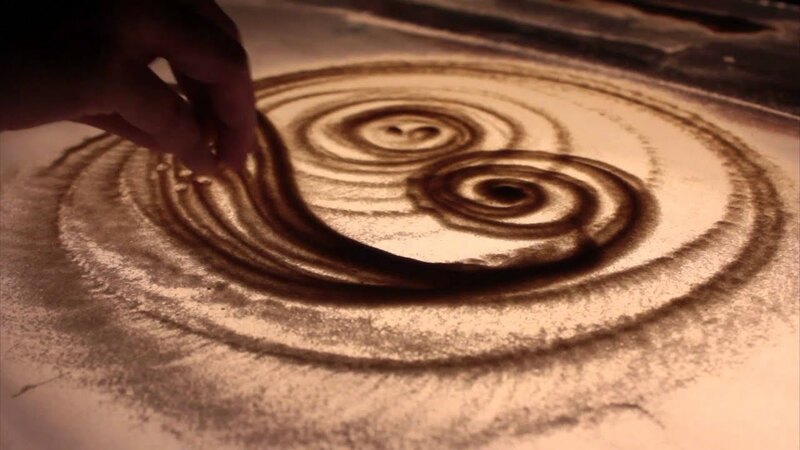 In the second type, the actual motion of sand art is captured on video. 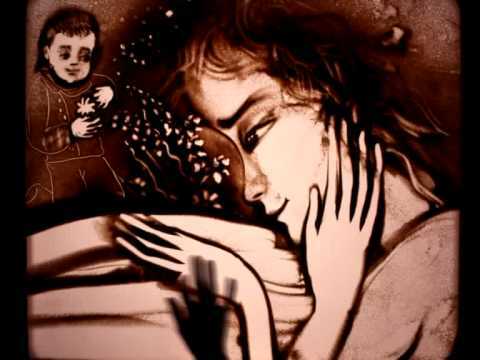 For this process, animators sometimes use some lighting effects to portray their artistic styles. 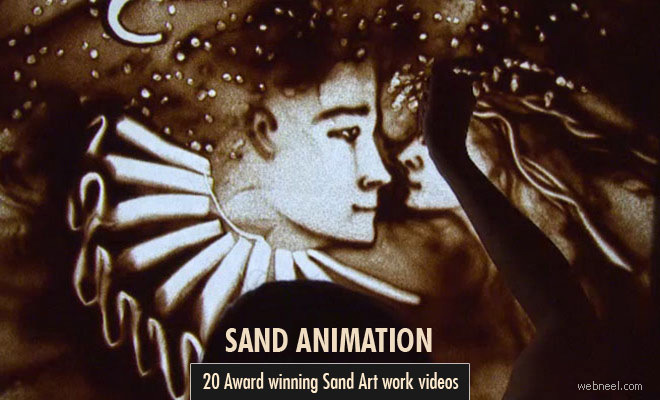 In this post we have put together 15 award winning sand art works and Sand animation videos for your inspiration. 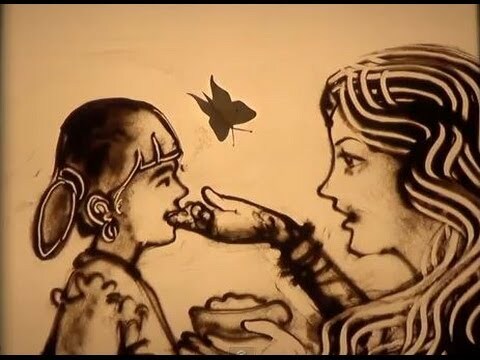 Live Sand Animation : In this technique, it's important for the artist to be present on-site, since he/she will be taking us through the animations frame-by-frame. 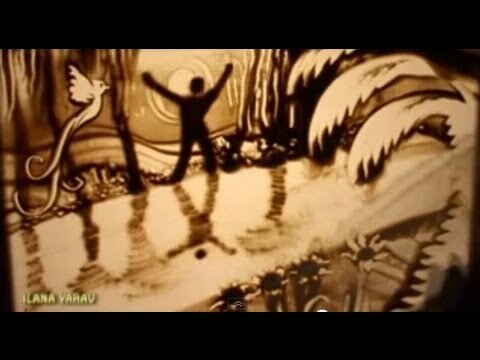 This technique uses a sand box, sand, light source and an enthusiastic artist who has a story to share. 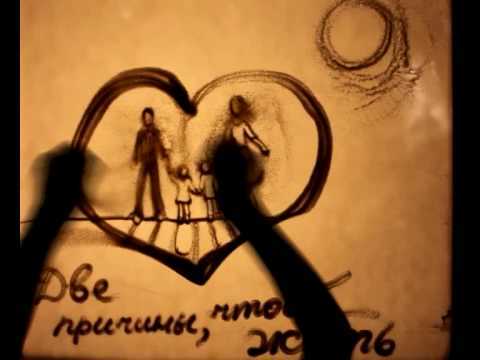 The light source is aimed at the bottom of the sand box, the sand is moved around to create patterns, shapes, objects so the audience can relate to the story. 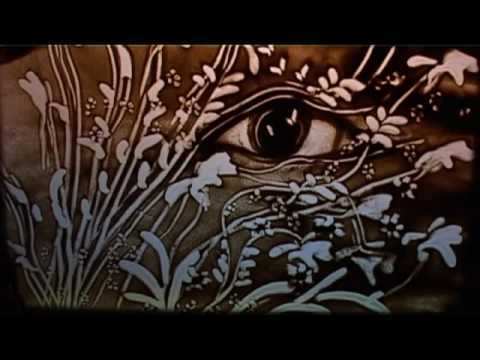 Caroline Leaf's first movie was Sand, or Peter and the Wolf (1968), in which she used a lightbox, beach sand and she manipulated them by creating textures, objects, figures by simply moving the sand in the box. 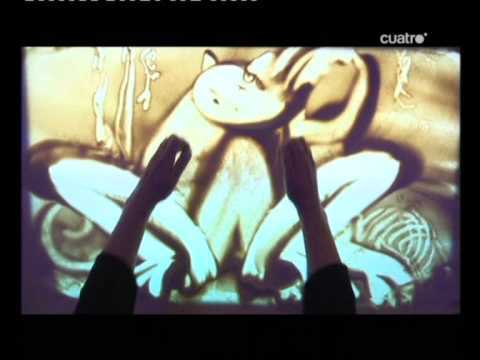 Stop Motion Technique : Live audience is not required for this technique. 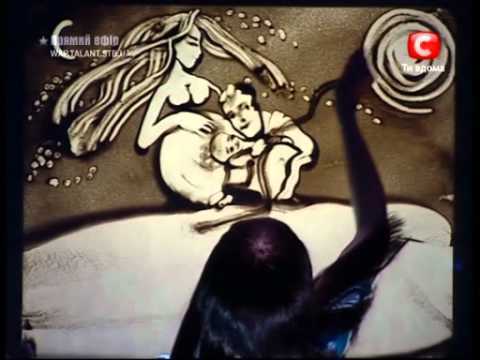 The artist uses a sandbox, sand, lightsource for the creating his stories. 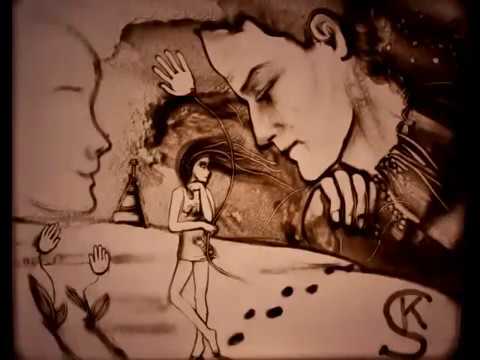 First the artist draws on the sand, takes a picture of them through frames. 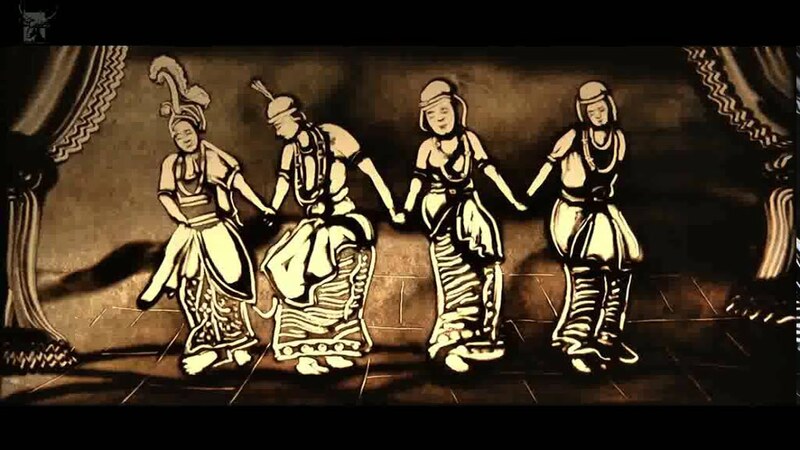 He rearranges the frames and puts together a sand art animation, which is then shared to the public. 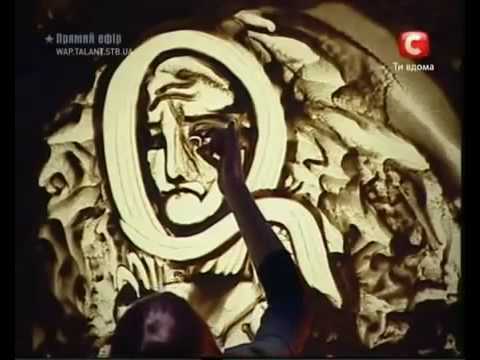 Both techniques are quite eye pleasing, but the live sand art animation is more magical and audience is usually captivated by the artist's work. 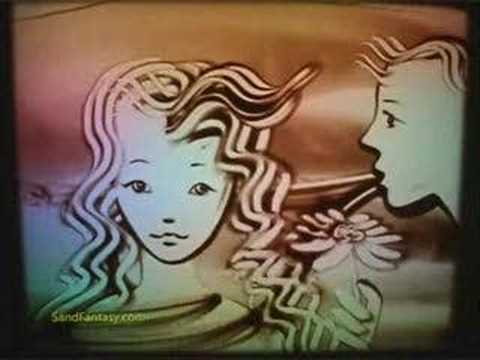 20 Award winning Sand Art works and Sand Animation examples Neel Sand Animation / Sand Art: There are two types of sand animation. 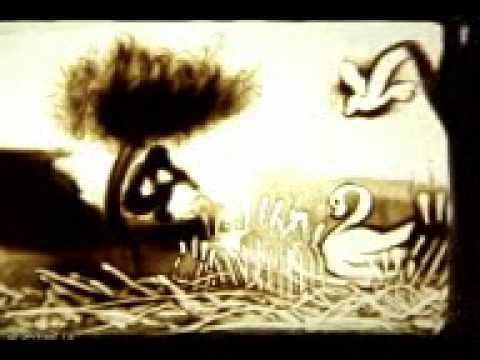 In the first type, designs are drawn on sand and then the images are captured, it’s kind of similar to stop motion technique.